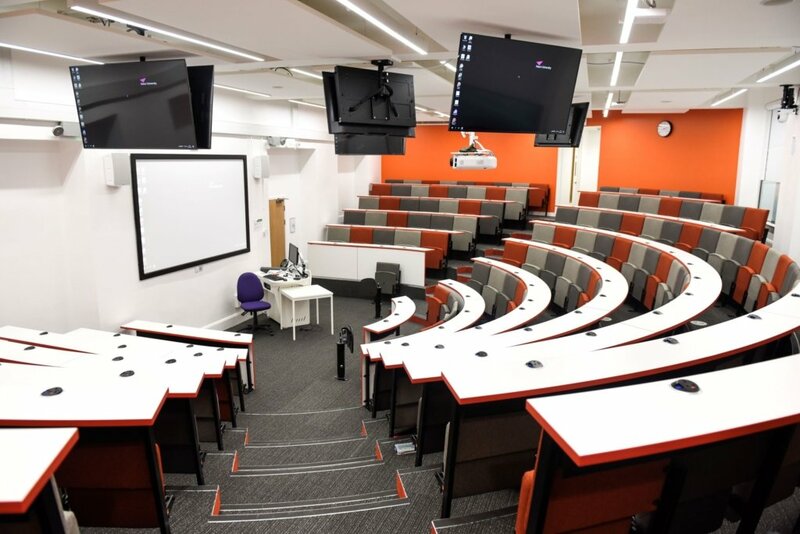 Last week we visited Aston University to photograph a number of schemes that PMP acted as QS on over the summer period for the university. 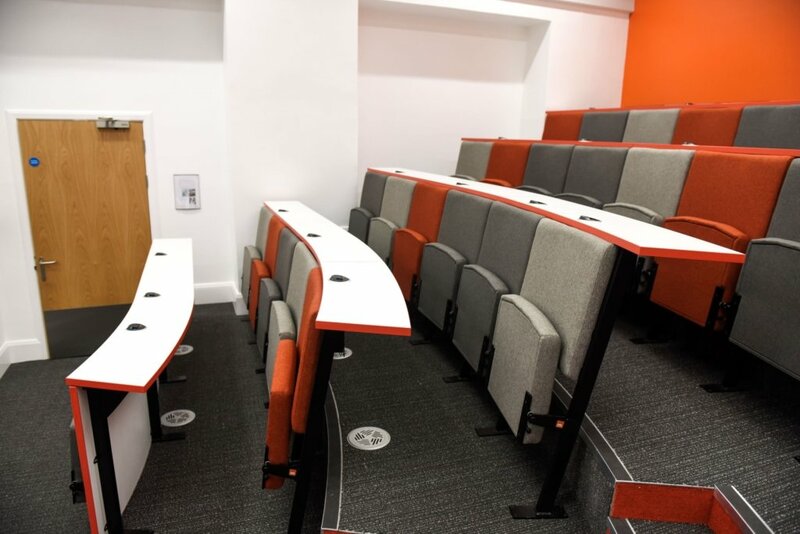 The MB4 scheme was undertaken for Aston University and designed by architects, Robothams. 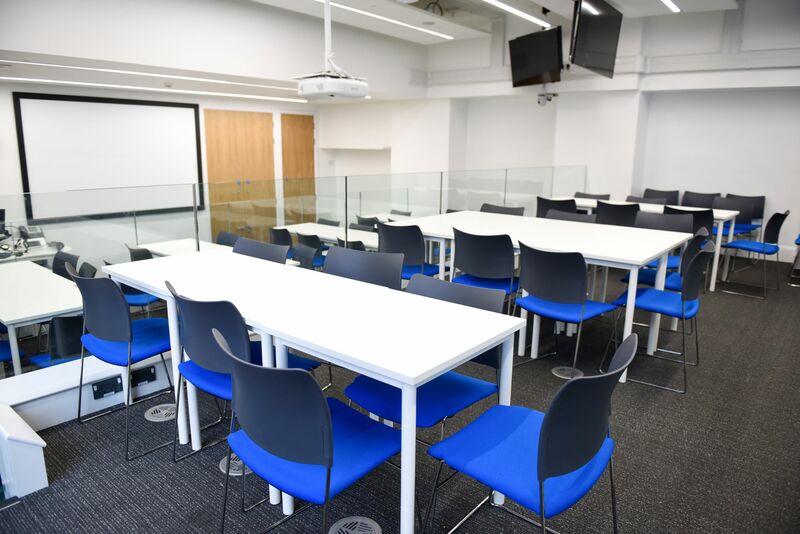 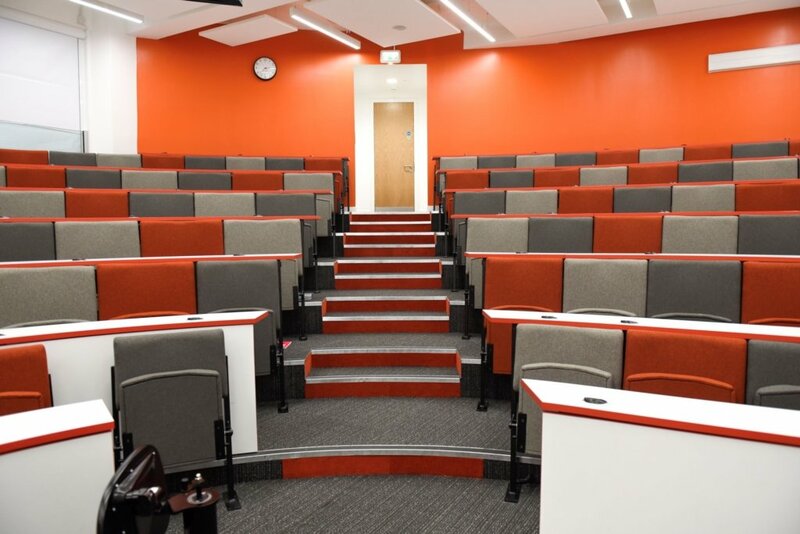 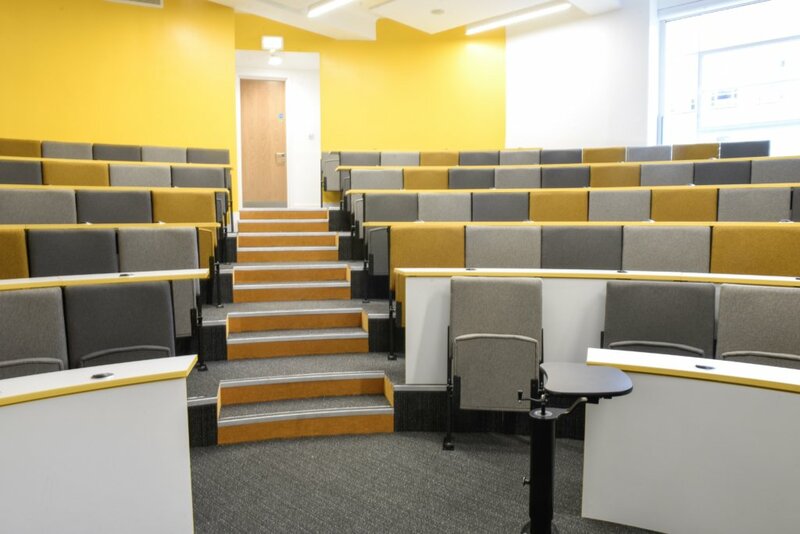 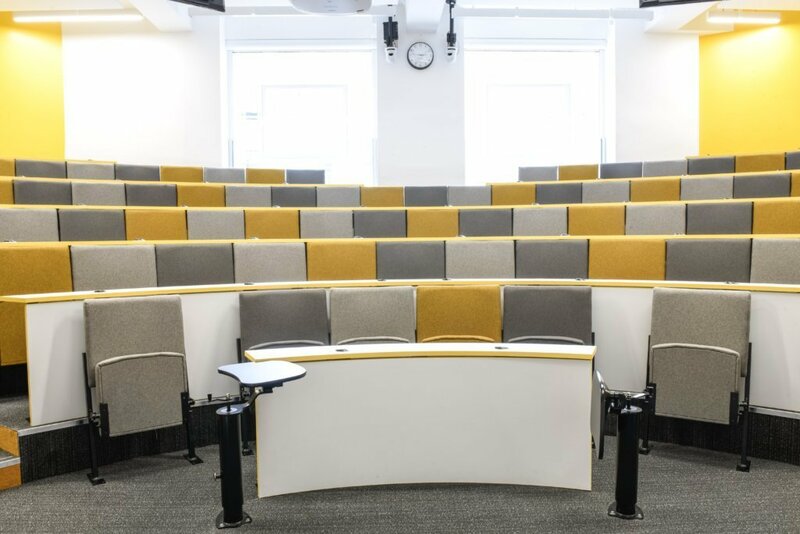 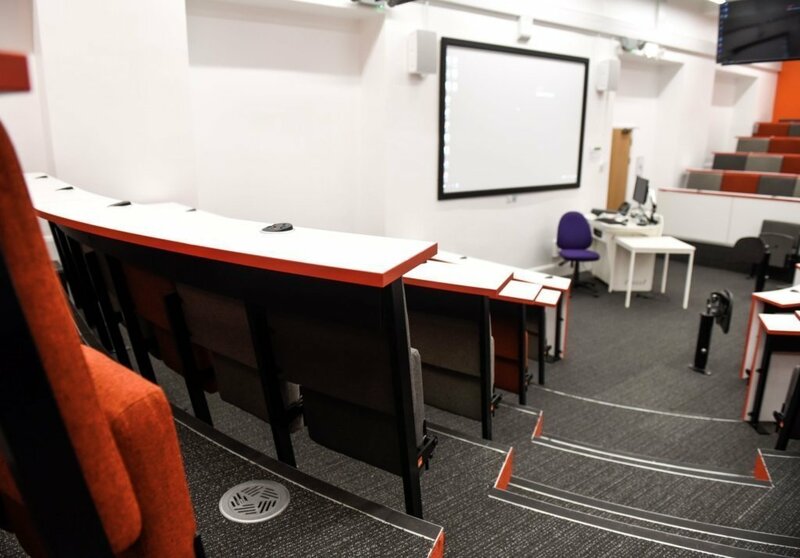 The works entailed the strip out of existing offices spaces to provide three new ‘Harvard-style’ lecture theatres as well as new cellular office and researcher spaces.